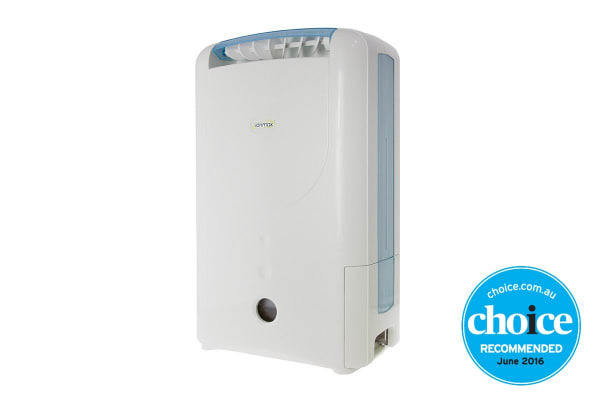 Reduce common symptoms caused by humid air, such as skin problems, asthma, mould and mildew. 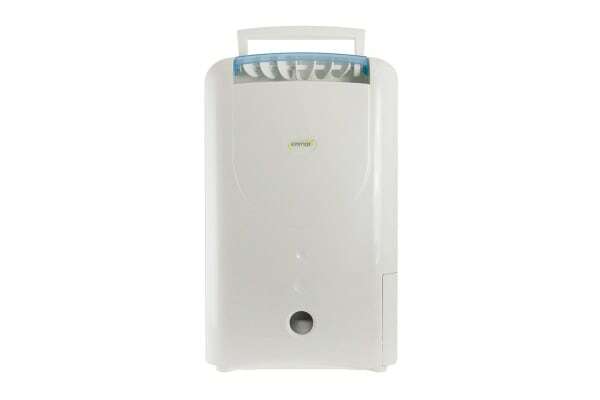 The Ionmax ION612 Desiccant Dehumidifier is a premium desiccant dehumidifier, perfect for dehumidifying large rooms, drying laundry, and saving on power bills. Highly efficient, super eco friendly! Removes high volumes of moisture in a shorter amount of time compared to other types of dehumidifiers. Additionally, much of the energy used by the dehumidifier is returned to the room as soothing warmth, cutting down your heating bill especially during winter months. 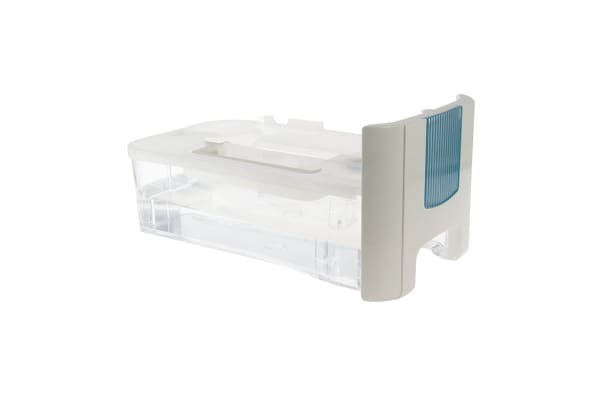 Unlike other types of dehumidifiers, desiccant dehumidifiers like the ION612 are more stable across all temperatures (1°C – 40°C ) and can reduce humidity to much lower levels (down to 35%RH). The Zeolite used as the desiccant in the ION612 dehumidifier regenerates itself, so there are no parts to replace – ever. With the Nano Silver Filter, you just need to vacuum it regulary to keep the unit running in top condition.